Why So Silly?. . HD Wallpaper and background images in the ارے Arnold! club tagged: hey arnold! 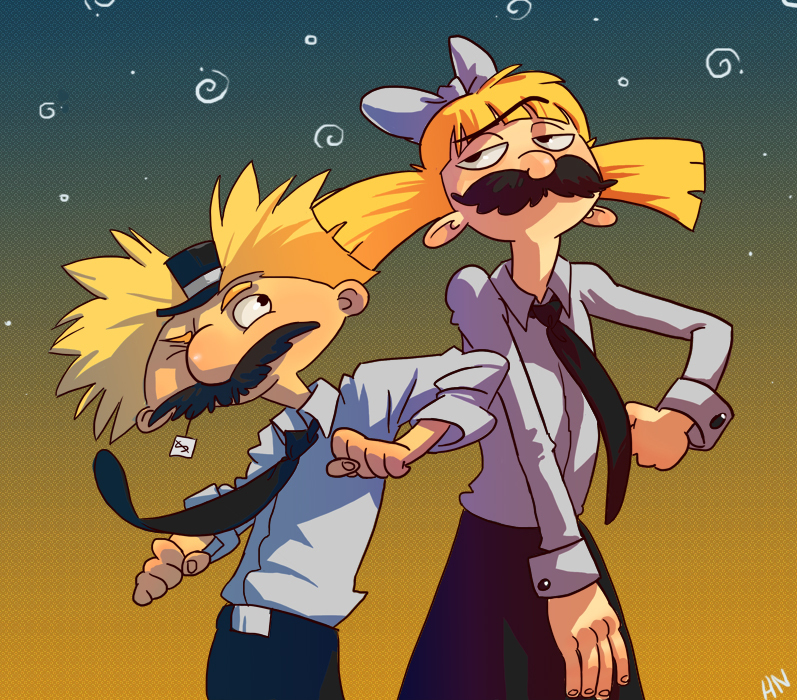 fan art arnold helga fake mustaches silly. Lol that is so cute.